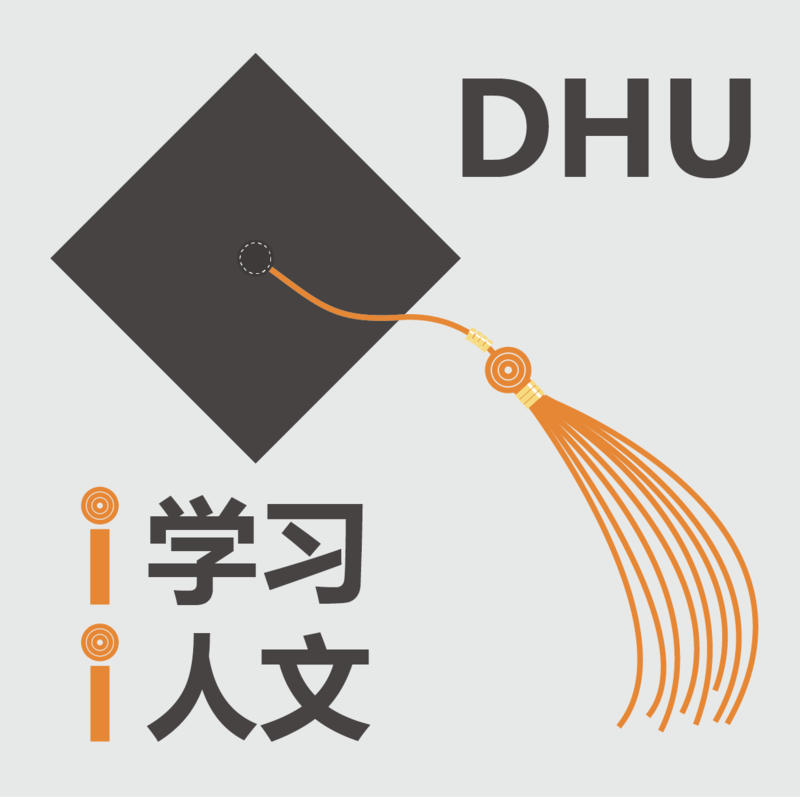 The logo is designed for the Official Wechat ID of College of Humanities of Donghua University. The Official Wechat ID is mainly used for study style construction. I designed the logo with abstract vertical view of trencher cap, and highlighted tassels.